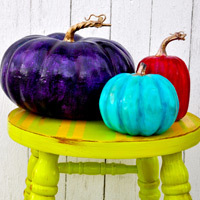 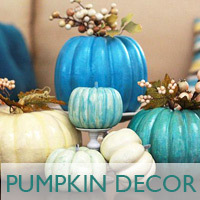 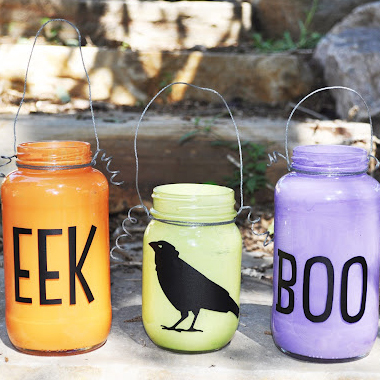 Here's a fun and easy craft to keep your cute monsters busy! 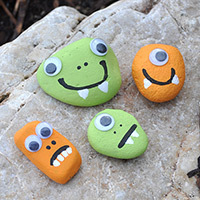 Kids will love this fun activity... turning rocks into Monsters! 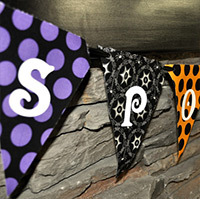 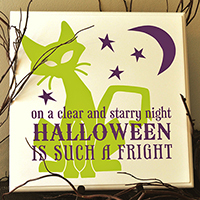 Create this CUTE Halloween banner with duck tape, fabric and vinyl lettering.